The Student Union Activities Board (SUAB) has been a student organization since 1951 and is under the office of Arts, Culture and Entertainment. 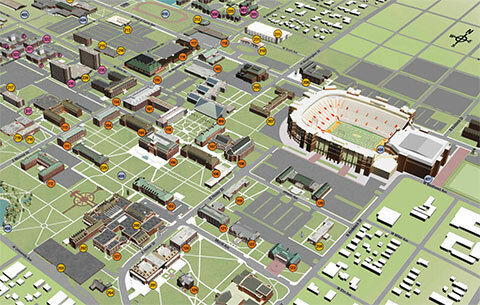 We provide a wide range of programs and events for the entire OSU community. The purpose of SUAB is to stimulate, motivate, educate, and involve the student body through creative and fun events. SUAB will be recognized by the OSU student body as an environment that is conducive to student involvement, connection, and learning through campus activities, service, and relationship building. Interested in joining SUAB? Check out the Join SUAB page.